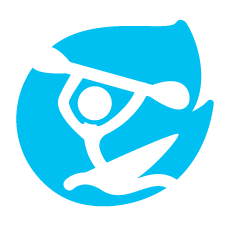 If you are alone in a canoe that capsizes you have the most difficult of rescues to perform. Its best to let go of all gear. Cut it loose if it's tied anywhere on canoe.